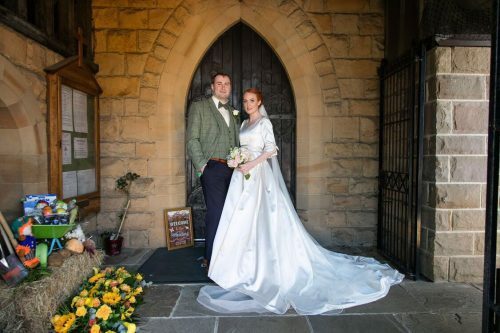 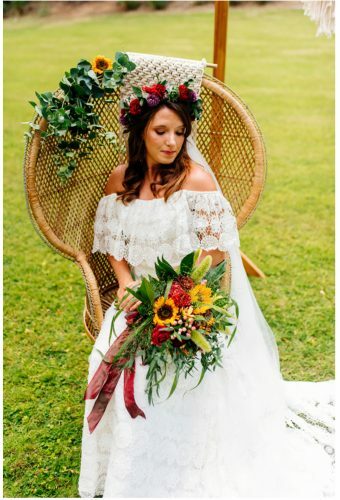 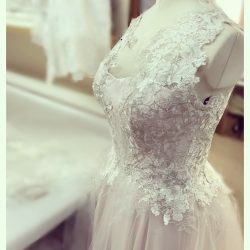 Creating unique handcrafted bespoke wedding dresses for the fashion conscious bride looking for something a little different, from floaty ethereal, boho and vintage to romantic and chic. With a beautiful selection of accessories,including our own bespoke collection of veils and belts, handmade in our bridal studio. 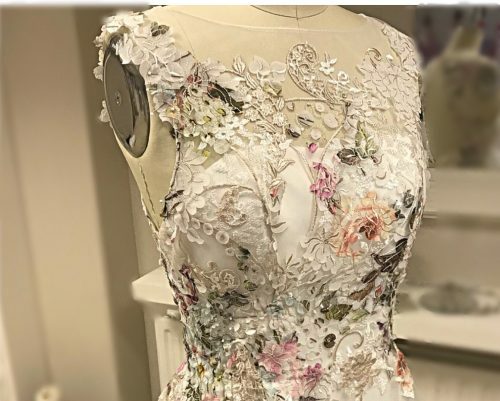 We also offer a couture alteration and restyling service. At Perfect Fit Bridal Couture we offer the complete bridal service from our stylish and intimate studio in Leeds. 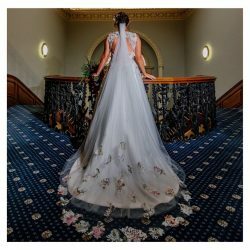 Creating beautiful handcrafted bespoke wedding dresses, individually designed for each bride to reflect their own unique personal style. 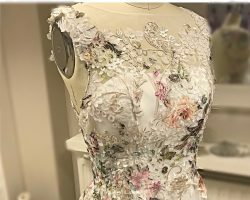 Couture alteration and restyling service for brides who have already purchased their gowns, from standard alteration to complete restyling. Bespoke handmade veils to complete your wedding style.